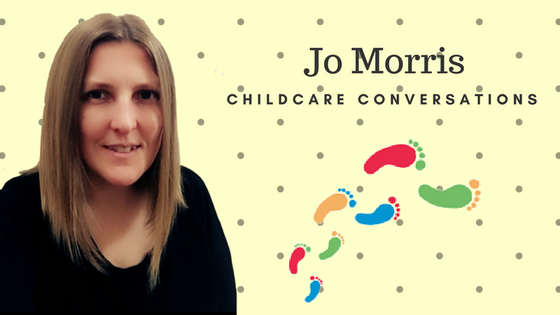 Jo Morris has worked in Early Years for 22 years. She is currently the spokesperson for the campaign group Champagne Nurseries Lemonade Funding which aims to highlight the underfunding of nurseries in the UK, whilst also managing her own setting, Playsteps Day Nursery in Swindon. Jo recently came runner up in NMT’s Top 10 Most Influential and won an Outstanding Contribution Award from the NDNA. We’re thrilled that Jo managed to take a few minutes out of her busy schedule to chat with us about the CNLF campaign and her views on current changes in the sector. No problem, it’s a pleasure! I always enjoyed being around young children and I did my Work Experience in a nursery and I was hooked! The way children act, react and learn fascinates me. 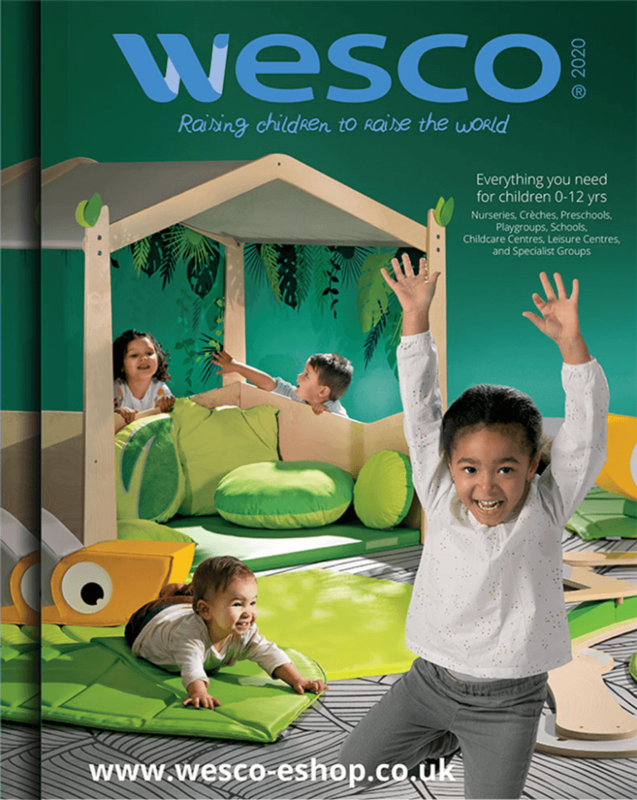 What do you think makes a successful childcare setting? 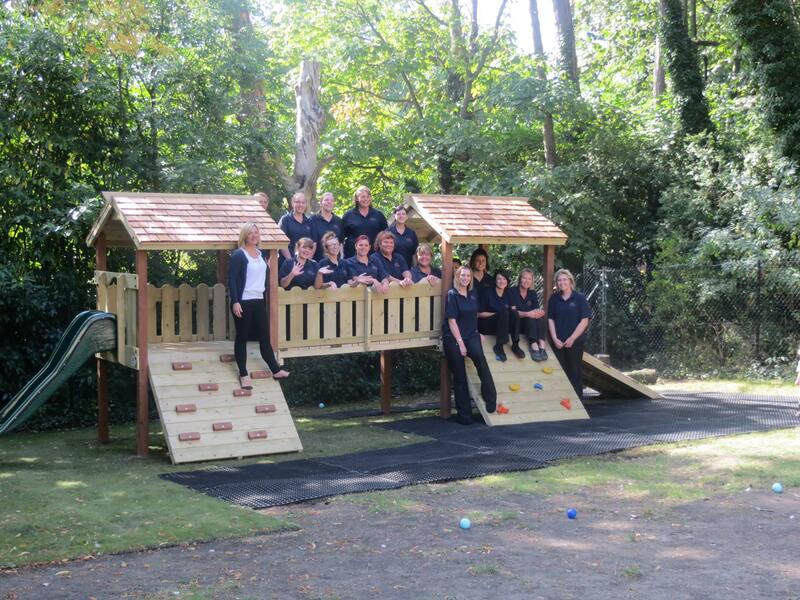 It sounds obvious, but care; you must be able to see that every aspect of the setting is cared about, the children being the most important of course, but also it must be obvious that we care about the staff team, the building, the resources, the customer service, you can feel it when you walk into a setting that is really loved. You don’t have to have the best of everything, you just need to genuinely care about the people and the business. What would you say are currently the biggest problems that settings face? I believe that one of the biggest problems is the constant manipulation of our remit by successive Governments, the media and the perception of what we ‘do’. Generally anything that is about outcomes for children sees us termed as Early Education whereas more recently with the 30 hours childcare offer being more about getting parents back to work, we are being termed Childcare again, I believe that we do both, we provide early education within a caring, supportive environment, but the way the sector is perceived by others influences the way we meet their expectations of us. The underfunding of the ‘free’ childcare scheme is a huge challenge for providers at the moment which CNLF is aiming to change. The current recruitment crisis is making it increasingly difficult to recruit and retain excellent practitioners, I think there are many reasons for the recruitment crisis, historically early years is a low paid profession, the hours are long and settings simply can’t afford to pay the salaries that practitioners deserve so many leave the PVI sector to work in state provisions which are generally term time only with not much difference in pay. The way the sector is viewed doesn’t help either, there is a misconception that childcare is ‘easy’ and that if you don’t like academic work, it’s a job that you can do, that’s simply not true, we are expected to be constantly assessing, challenging and supporting young children in their learning. You’re currently the spokesperson for the Champagne Nurseries Lemonade Funding group, for anyone that isn’t aware could you explain what the group is about and what CNLF hope to achieve. CNLF is a campaign group that was started by 2 nursery owners, Lynne Stanley and Donna Row in March 2016, I became spokesperson in June 2016, we are aiming to get the legislation around ‘free’ changed. 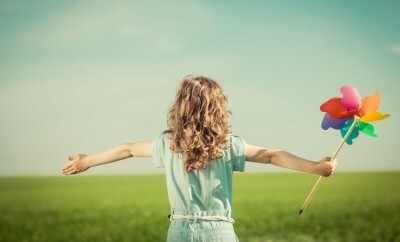 In most of cases, the hourly rates paid to providers for the funded hours does not cover the settings normal fee and often not even the cost of provision, we want the funding to be a very good subsidy but to be allowed to charge the difference between what we receive in funding and our normal fees without it having to be voluntary. 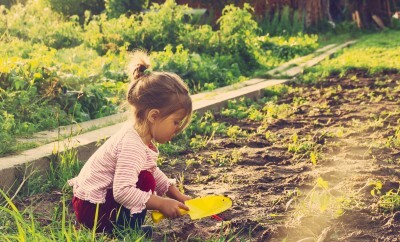 This would keep settings sustainable, allow Local Authorities to meet their sufficiency duties, give parents great choice as settings would not have to restrict the way they offer the hours and it would still allow the Government to say they provide free childcare as the funding would cover the full cost of some of the children’s hours each week. When talking about the government’s 30 hours entitlement a lot of confusion comes from the use of the word ‘free’ what are your thoughts on this from the point of view of a nursery manager? ‘Free’ is one of the parts of the legislation that is causing the risk to settings, ‘30’ is the other. The simple fact is it is not free childcare and it is not 30 hours a week, that’s very misleading. It is subsidised childcare, subsidised by the tax payer and in most cases either by the provider or cross subsidised by fee paying parents. With the 30 hours settings have fewer hours to sell at their normal fees in order cross subsidise so many are taking a financial hit by offering the increased funded hours. I have no problem at all with the Government helping families with the cost of childcare, however, I do not feel that providers or other parents should have to subsidise this. The Government promises ’30 hours free childcare’ but fails to mention that it’s 30 hours per week term time only or that at the same time, they are telling providers that the funding ‘is not intended’ to cover the cost of meals, consumables and other additional services so we should be charging for those but can only do so on a voluntary basis, it’s either free or it’s not, the Government simply can’t have it both ways! As well as CNLF you also manage Playsteps in Swindon. Are you planning to offer the 30 hours entitlement? If not, why not? We have been an Early Implementer setting and have found that parents are overwhelmingly supportive as we did a lot of work to explain exactly what the offer means for settings and what parents could expect from us. We will be offering the 30 hours from September as all our parents have agreed to pay our additional services fees. As above, all our parents have agreed to pay our additional services fees and we are fortunate in that our hourly rate is not too far below our fees, however, we are aware that the funding rate could drop in the coming years and that as parents become more used to receiving the 30 hours, they may no longer be so willing to pay the additional services charges so we have looked at our costs in every area and made sure that we are not paying over the odds for things such as utilities and waste disposal. We’ve gone through each aspect of the business to make sure that we are not only sustainable but profitable, we need those profits to reinvest to keep the nursery moving forward. 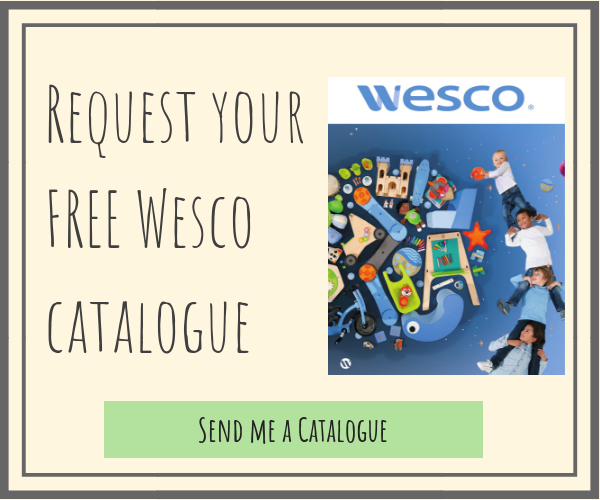 We will keep our 30 hours offer under review and will change it if we need to in order to protect the business, this is written into our Terms and Conditions and we are open with parents about it. Our parents care that their children are safe and happy, they consistently tell us that the nursery has a very friendly feel, that’s very important to me. Our parents are also happy with the progress that their children make with us, it’s lovely to hear them tell us that their child has been singing a song or told them something that they have learned with us, it’s also great to be able to show the parents photos of their children being really actively involved in something they are doing. In terms of what Ofsted ask from us, they ask that the children make progress in a safe and stimulating environment so yes, I hope it does tally! Our staff teams are our biggest resources, it’s amazing how engaged children can be with the simplest things, cardboard boxes, pans and wooden spoons, acting out a story etc when they are supported by enthusiastic, knowledgeable practitioners. Of course, there are some facilities and equipment that we couldn’t do our jobs without but by far the most important things is a good staff team. We can access funding for 1:1 support for children with SEND but it takes a huge amount of work, from working with the children to get our evidence, to having those sensitive conversations with parents to get consent for referrals, then comes the copious amounts of paperwork. Everything feels difficult, simply trying to coordinate a Team Around the Child meeting with 4 or 5 professionals involved can be almost impossible as everyone’s time is limited and there are so many demands on it. Supporting children with SEND is a passion of mine and something I feel my setting does very well but it is not for the faint hearted, we must drive it forward at every part of the process and be an advocate for the children and their families. In the last 5 years SEND legislation has changed and we’re in a transition period from Statements of Educational Need to Education, Health and Care Plans so there has been lots of change, in addition there has been an increase in the number of children being identified with SEND at the same time as a reduction in the budgets and capacity of many of the support services so it’s getting tougher to access support. The ability to be totally involved ‘in the moment’ but also to have an overview of what is happening around you. Patience and a genuine desire to support young children are also vital and the ability to remain professional but to know when not to take things too seriously. Empathy, passion and determination are very important too. We aim to have a settled staff team, including a mixture of ages and male and female staff, I believe that the mixture of enthusiasm and energy of alongside experience and the calmness that it brings is a great combination. We aim to promote internally and have trained several apprentices who have gone on to become excellent practitioners and have stayed with us. They should gain experience in all the things that will help them in life, I particularly like the Characteristics of effective Learning as I believe that these are vital skills for life, the ability to overcome challenges, to persevere, to feel proud when we have achieved something, to be willing to ‘have a go’ and to be able to link our experiences and learn from them are skills that we use daily as adults so for me, what children learn is important but more important is how they learn. They should learn to trust and be trusted, to respect and be respected and that they are important. 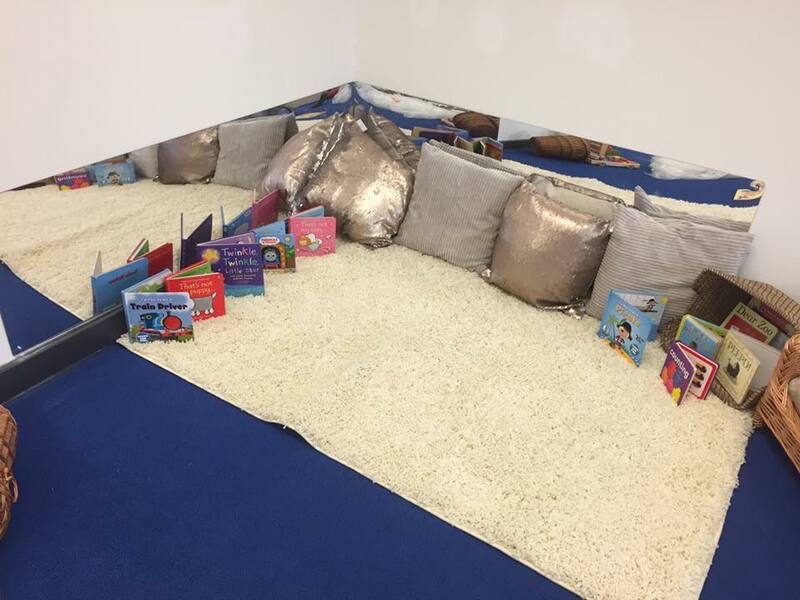 School readiness is not about being able to sit with your legs crossed, write your name and sit quietly on the carpet, although of course those things can help in school, it is about being involved, curious, confident and resilient. We’ve been talking a lot recently on First Discoverers about the benefits of outdoor play, how do you incorporate this into your setting/s? 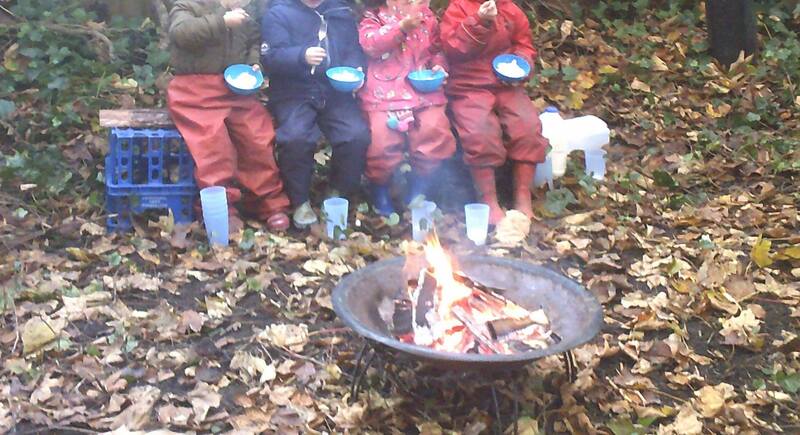 We are lucky to have a huge outdoor area with several different sections, we have a large grassed area, a concrete area, 2 decked areas, a soft pour area and most recently a forest area where we encourage the children to take risks like climbing tree trunks, making tarpaulin slides and to learn to respect and be safe around fire, we toast marsh mellows and make popcorn in the fire, the children love it! 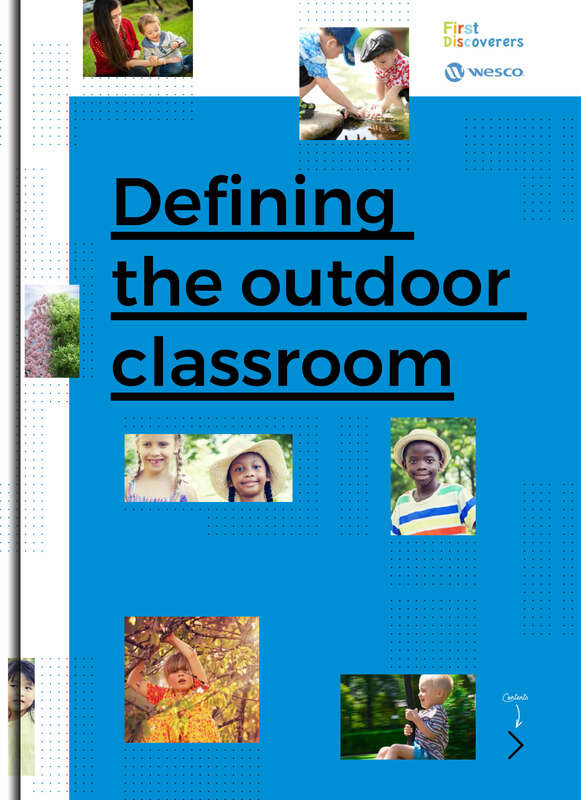 During my degree, I read some research about how vital the outdoors is for children’s language development, mainly because of the unpredictability of the environment and the spontaneity that brings from practitioners, so for example when a sudden gust of wind sweeps across, the way we respond spontaneously and use different words such as ‘sweeping’ ‘breezy’ etc is excellent for promoting language, that really stayed with me and I am a big fan of outdoor learning. I would love to see play recognised for vital experience that it is, all too often there is the perception that children just ‘play’ without the understanding that play is the most amazing way to learn to take risks, accept disappointments, build resilience and practice those vital life skills, I love the expression that we don’t stop playing because we grow older, we grow older because we stop playing. I would obviously like the legislation around ‘free’ childcare changed to allow the dedicated hardworking people in the sector to remain sustainable and profitable to be able reinvest in their settings and reward themselves and their amazing practitioners for the crucial work that they do every day. Go for it! Early Years is not without its challenges, the hours are long and there is a huge amount of responsibility involved but to have the chance to play such a vital part in the lives of children and their families is hugely rewarding. If you’re prepared to work very hard, to get totally involved in what you do and to genuinely make a difference to people’s lives then you’re ready! Oh, and keep your sense of humour, you’re going to need it! There have been lots so it’s difficult to choose one, I think I would probably say the feeling I get when I walk back into my nursery having been away, it feels so familiar and comforting and I’m always very happy to be back. Thank you for campaigning about these inadequate funding level. My daughter is a very successful childminder but I struggling to make ends meet especially since the new 30 hour funding came in. Hours they have asked funding for.? My daughter sees this as a moral dilemma- does she accept the funding even if children are not brought to the setting e.g. On a day when grandparents are having the child, or does she record the attendance as lowere than normal when she sends in her actual numbers to the council at the end of term. I can see the problem but I think most providers take the money- otherwise they would be taking two hits – the low rate below their normal hourly charge and non attendance. Any experience or links to this issue would be helpful.